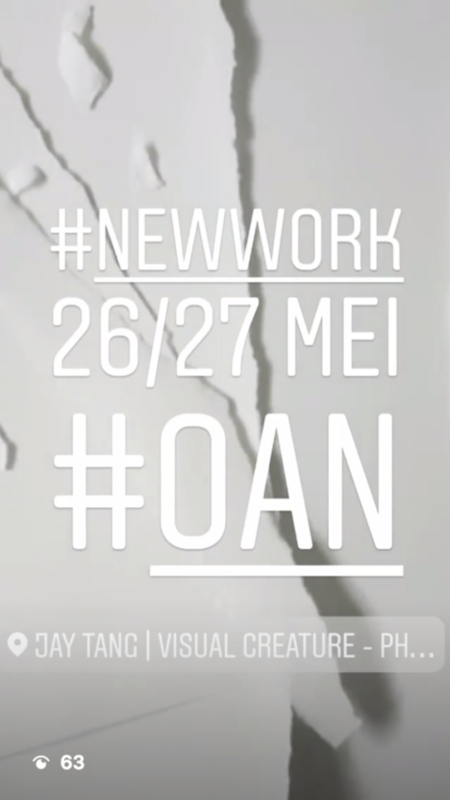 This year, I will be participating in the 2018 edition of Open Ateliers Noord, or OAN for short. As the name suggests, it’s a weekend full of open ateliers for artists in the creative Amsterdam Noord area. More than 70 artists, ranging from photographers, designers, painters, sculptors and many more will be showcasing their latest work. Alongside two new works, I will be displaying new video works as well as new and current prints from last year’s [Hikari Revive] project at OAN. Come check out my work at Zamenhofstraat 150, unit 7 in Amsterdam. I will be joined by fellow artists Rogier Alleblas and Hugo Rompa!